Applicable to all home 2018 – 2019 Evo-Stik Premier fixtures. Prices for cup ties may be subject to change. 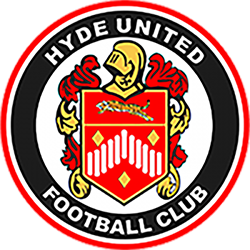 Unless otherwise stated on our news pages, admission for Hyde United supporters is pay on the gate and tickets do not need to pre-purchased. 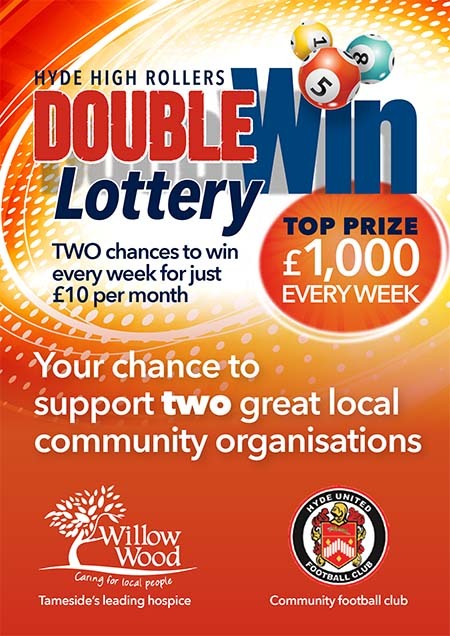 Wheelchair and ambulant disabled supporters will pay the prices above with a free carer on production of a careers card. Please note we do not offer a student discount on matchday admission. Student rate is only offered on season tickets.